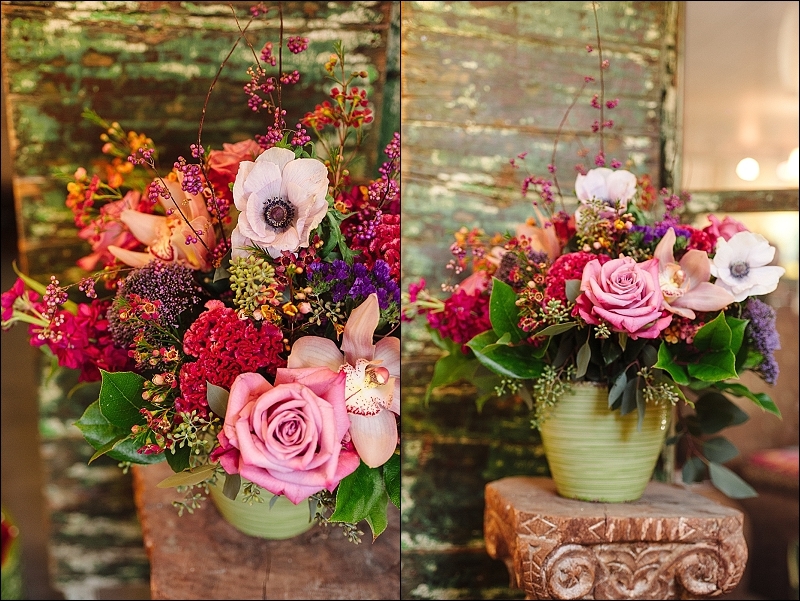 At Clark’s Flower Shop our passion is beautiful flowers made with love and creative flair to express your sentiments and style. 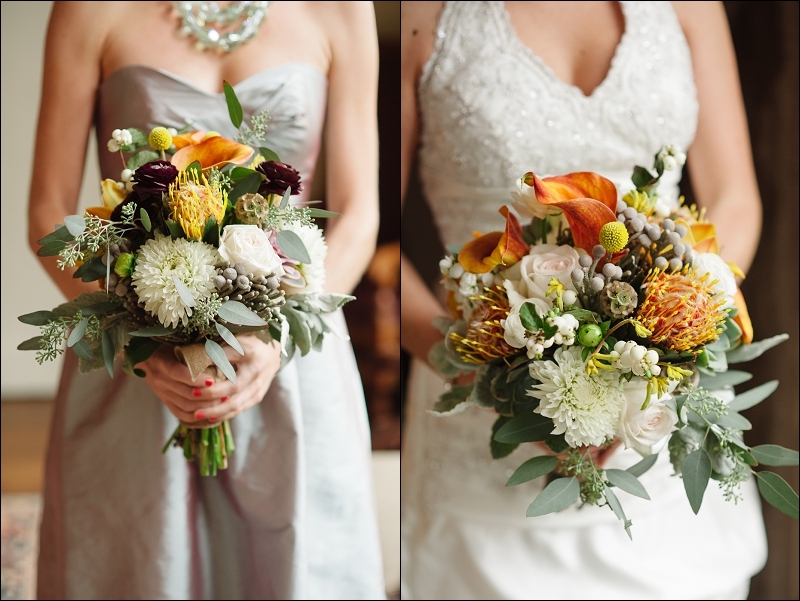 Whether modern, classic, funky, or romantic, our designs combine the freshest blooms with rich color, texture, and whimsy to delight the eye and punctuate the occasion. 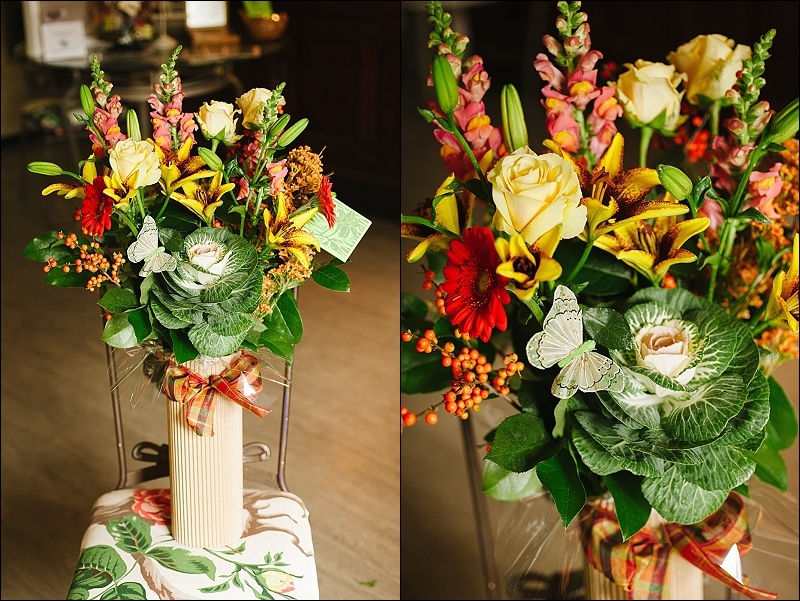 From a bouquet of seasonal blossoms to a glorious bridal bouquet, our goal is to bring smiles and joy through nature’s beauty. © 2019 Clark's Flower Shop. Design by CSS Templates.